I had always pronounced the "s" as "s". 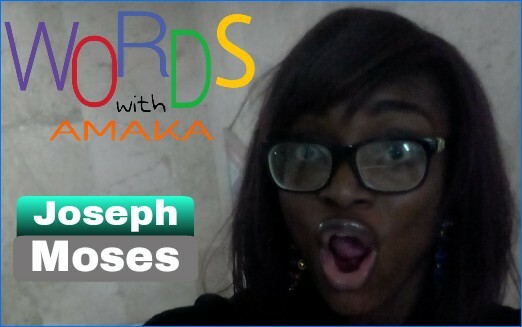 But discovered the right pronunciation is "z"
The best time to learn how to pronounce 'Joseph' is now. We always mention it during the Christmas' season. Abi? Argh! If we have to kill one, who should we kill - Mr. S or Mr. Zed?! Like play like play, we've had a dozen of lessons on 'Words with Amaka' already. Whao! How time flies these days. You, my students sweethearts have been awesome. I've had a great time doing this with you. Thank you. Kindly share your questions, suggestions and contributions in the comment box below.